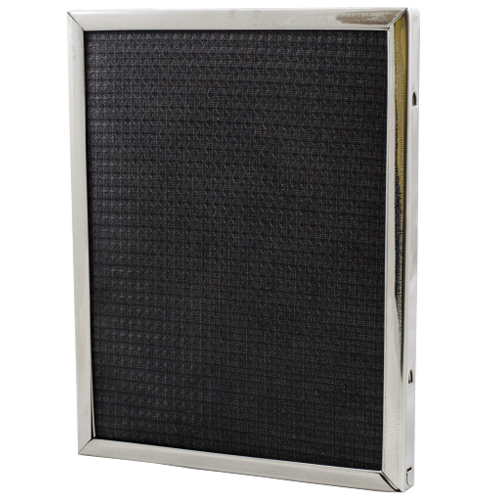 The best air filter for you will depend on your system and its requirements. 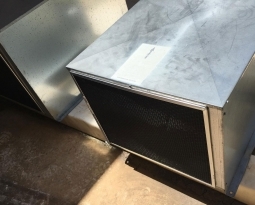 Furnaces and air conditioners are not all alike, they have different air flow requirements for optimum efficiencies. 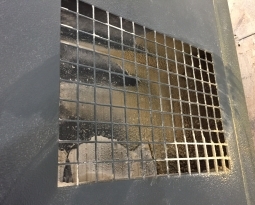 You shouldn’t just insert an air filter into your system without checking on the size of the ductwork and the pressure drop/air velocity requirements. 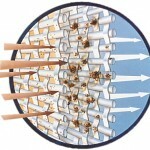 All of these requirements can be found in the operating manual of the equipment. 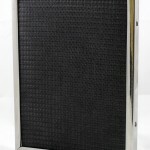 However, getting a washable electrostatic air filter will be a cost effective way to improve the quality of your air. 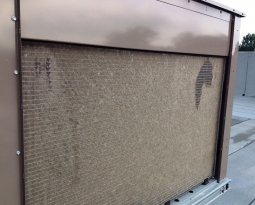 By installing one of our washable electrostatic air filters, you can drastically reduce the number of irritating airborne contaminants in your environment. 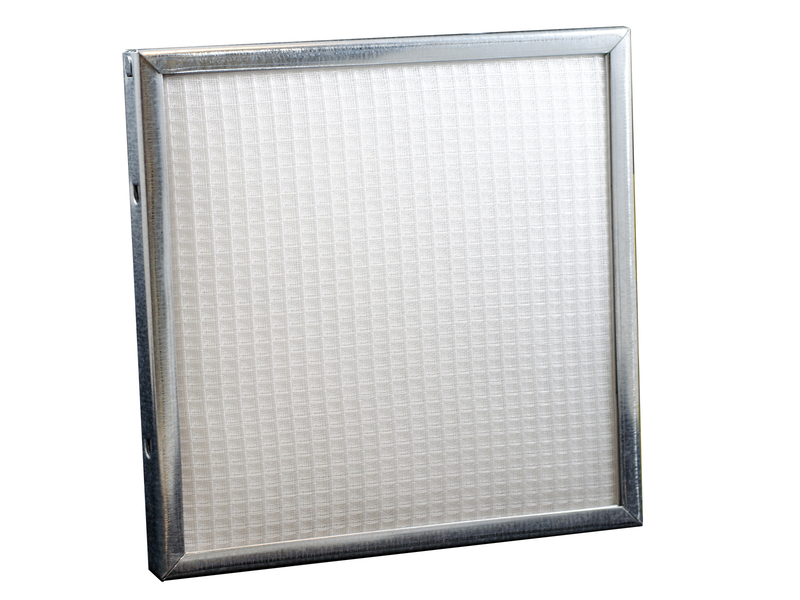 We offer many different kinds of washable electrostatic air filters for residential and commercial use that are sure to fit your system requirements. 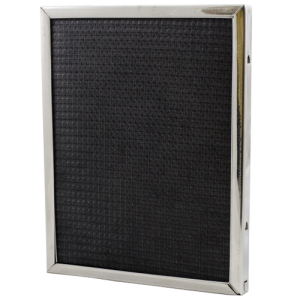 Permatron has been a pioneer in the electrostatic air filter market since 1957 and our washable air filters are designed with the finest quality materials. 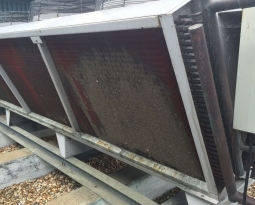 They will remove the most airborne irritants with the least resistance to air flow, are easy to clean and offer a long life of dependable performance.